UTS Hockey Club is a fun, exciting and well-organised club that competes in various hockey competitions around Sydney. 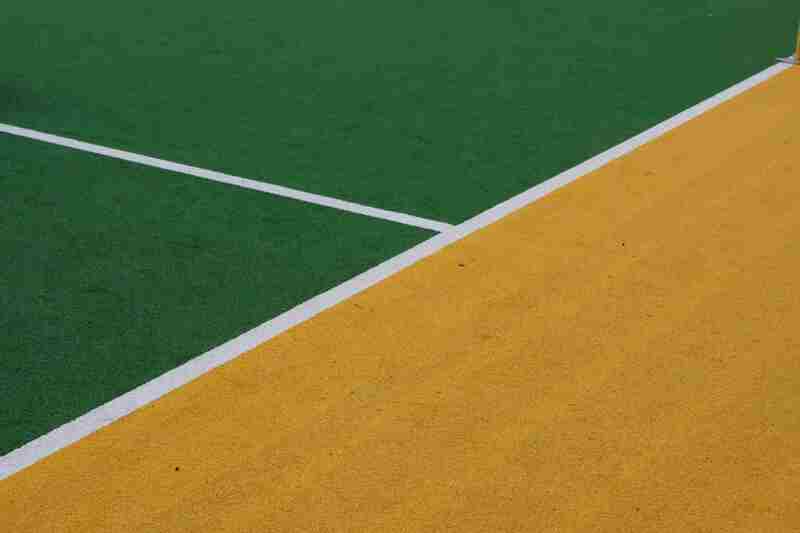 All training and games are on synthetic surfaces, with our Home Ground and Club House located at Pitch 2, Sydney Olympic Park Hockey Centre. Currently, the club comprises 6 men and 8 women senior teams, plus 8 mixed junior teams. Comprising over 250 members, we are the largest actively competing club at the University, and one of the largest Hockey clubs in Sydney, experiencing phenomenal growth over the past 25 years. We are 5-time winners of the ActivateUTS “Club of the Year” trophy (1996, 1998, 2000, 2002 and 2008). Our two top women grades compete in the Sydney Womens Hockey League Divisions 1 and 3, and our women Masters team in Div 3. We also have 5 teams competing in the Sunday afternoon/evening competition run by Sydney North Womens Hockey Association. Current UTS students have the opportunity to compete at the Eastern University Games and Australian University Games, against Uni teams from around the country. Having 14 senior teams allows us to cater for all standards of player, from beginner to International. The mens 1st grade team compete in Premier League of Sydney Hockey Association, with lower grades competing in Sydney League Divisions 1, 3 and 4. We also have 2 mens Masters (over 35s and over 40s) teams playing in the mid-week competition. Representative Players can apply for Club and UTS Sport Scholarships. Outside the regular winter season, members can join indoor, summer and mixed teams. On the social side, the Club runs Cocktail Parties, Trivia Nights, Pub Nights, Presentation Dinners and Xmas Parties, which allow members and their friends to meet students from other teams and other faculties within the University. UTS Hockey Club is affiliated with the ActivateUTS, and enjoys substantial financial and administrative support. The funding we receive is used to subsidise playing fees, uniforms, training facilities, and allows us to employ top coaches for all teams. Membership is not exclusive to UTS students or graduates, so if you are interested in joining UTS Hockey Club, email us ASAP on info@utshockey.org.